The Leprechaun Run is one of Philadelphia’s oldest traditions. Starting in 1984, the Leprechaun Run is one of Philadelphia’s first races of the season, and originally offered a 5-Mile Race and 2-Mile Fun Run/Walk. In 2017, the Leprechaun Run expanded to include a Lucky 7-Mile Race in addition to the other two distances. The Leprechaun Run is an event to raise funds and awareness for Special Olympics Pennsylvania’s Philadelphia local program (SOPA-Philadelphia). 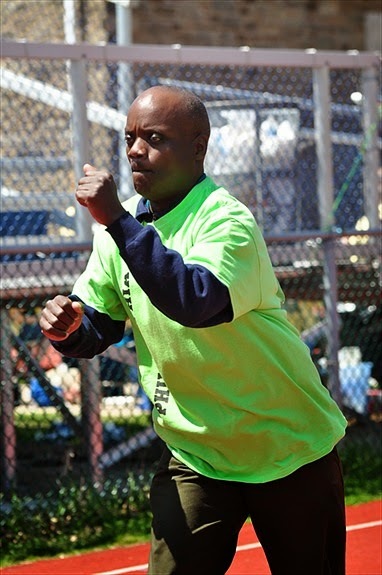 Funds raised from the Leprechaun Run support operating costs for nearly 1,000 athletes that participate in Special Olympics activities across the city of Brotherly Love. 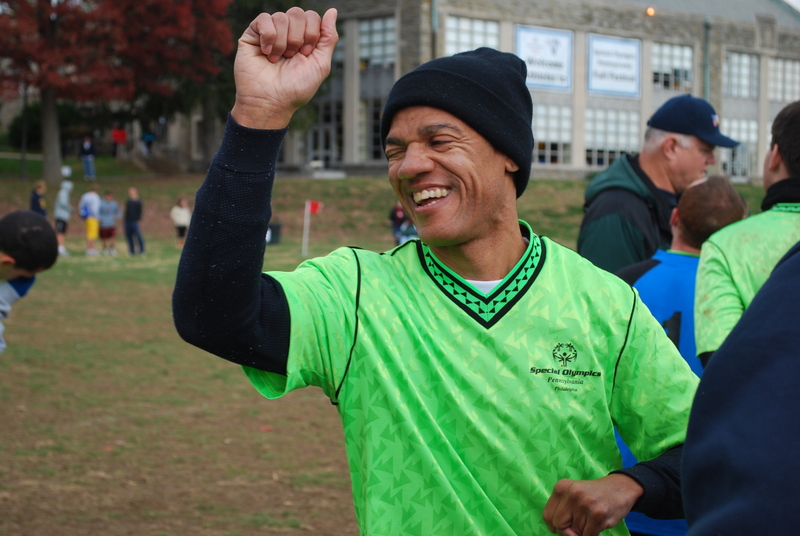 Special Olympics PA holds more than 250 competitions and training events each year. All training and competition opportunities are provided free of charge to the athletes and their families, enabling everyone to experience the benefits of Special Olympics that extend well beyond the playing field. Schuylkill Banks Palapa. Where MLK Drive meets West River Drive and the Schuylkill Trail Connector, by the Philadelphia Museum of Art. 7:30 am. Faster runners will line up at the front, slower runners towards the back, followed by walkers. Day of registration and bib pickup will also be available on site until 7:20 am. Did you know, on average, it costs $236 for ONE athlete to compete in Special Olympics Pennsylvania programming for an entire year? A little fundraising can make a significant impact. During the registration process, you’ll be prompted to determine your personal fundraising goal! A personal fundraising page is automatically be created once you confirm your registration. 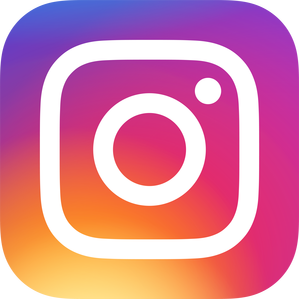 If you need help accessing your page, let us know! Use this personal page to keep track of donations and send out email templates to friends and family. You can also share your goal with your networks on social media! If every runner raised an average of $50, we would raise nearly $75,000 for Special Olympics Philadelphia! To reward you for going that extra mile, we’re offering some fantastic incentives using a tiered fundraising system. Please note that ALL registrants receive a cotton version of the event shirt (unless upgraded to dri-fit). *Note: Registration fees count towards fundraising goals. *All incentives will be emailed out after the event within four weeks. Would you like to sponsor the Leprechaun Run? Check out our sponsorship package here: 2019 Leprechaun Run Sponsorship. Contact Kristin at kcraven@specialolympicspa.org or 610-630-9450 x252 for more information. Is your question not answered here? Email us! Q: Who does the race benefit? The Leprechaun Run benefits Special Olympics PA – Philadelphia. To learn more about us, click here. Q: What if I want to raise additional funds for Special Olympics? We’d love that! In fact, you can even earn extra incentives! Did you know, on average, it costs about $236 for ONE athlete to participate in Special Olympics programming for an entire year? Just a little fundraising can make a significant impact. Q: Are there incentives if I decide to fundraise? Yes! Beyond the fact that you’re making an impact on local Special Olympics athletes, we’ll also throw in awesome prizes. See above for the incentives offered at the Leprechaun Run. Q: Do I have to use “online” registration? No – hard copy registrations can be downloaded here, or you can email kcraven@specialolympicspa.org to receive this file for printing. You can mail these in, or bring them to walk up registration (remember, walk up registration costs more than mailing in your form or registering online). All checks should be made out to Special Olympics Pennsylvania with Leprechaun Run in the memo line. Q: Where does the race start? At the Schuylkill Banks Palapa. On MLK Drive near the Art Museum, next to Paine’s Park, where MLK Drive, West River Drive and the Schuylkill Trail Connector meet. To view the start/finish location in Google Maps, click here. Q: Where can I pick up my bib? This information will be available at a later date. Stay tuned! Q: Is there a bag check area? Yes, there will be a secure bag check area. Q: Can I walk this event? Walkers are invited to participate in the 2-mile “fun run” starting immediately after the 5-mile race. Participants may walk portions of the 7-mile and 5-mile course as well. Q: What time do the races start? 7:30 am. We will have faster runners line up towards the front, followed by slower runners, then walkers. Q: Is there a cut off time? No, there is no cut off time for the Leprechaun Run. Q: Can my children participate? Children under 8 (eight) can take part for free (but will not receive a shirt) – no online registration necessary. ALL participants must complete a waiver on race day regardless of age. Children must run or walk – strollers, wagons, and bikes are NOT permitted. Q: Can I register the morning of the race? Yes! However, please note that prices go up slightly on race morning, and we cannot guarantee an event shirt or size for you. You will be able to register on-site until 7:20. You can register online up to 7:20 am that morning. Q: Are there any course restrictions? Yes, due to safety concerns, strollers, wagons, skates, bikes, and animals (pets) are NOT allowed on the course for any race. Q: Will there be food after the race? Yes! We’ll have water and some goodies to keep you fueled! Q: Will there be starting corrals? No, not officially. The 5-mile and the 7-mile race will be chip-timed. However, we highly encourage faster folks to line up in the front, while slower runners should stick to the middle and back. If you are participating in the 2-Mile Fun Run/Walk, we will have you start after the Lucky 7-Mile Race and Classic 5-Mile Race. Q: What happens if it rains? The Leprechaun Run will still run in the rain. If there is lightning, we will delay the start. If the course is deemed unsafe, we will have to cancel the race. If we do not foresee a large enough time window to execute the race, the race will be canceled. Q: Will the event be timed? Yes. The Lucky 7-Mile Race and 5-Mile Race will be timed. Q: Will the event be photographed? Yes. We a photographer on site. Pictures will be available after the race! Links to the photos will be posted on the main page after the event. Q: Will there be awards? Yes. We will have awards for the Lucky 7-Mile Race and the Classic 5-Mile Race. We will award the first, second and third overall Male and Female, and first place for the following age groups: 13 and under, 14-19, 20-29, 30-39, 40-49, 50-59, 60+. Runners can only win one award. Q: How can I volunteer? This race depends on volunteer support, so we’re glad you asked! Volunteers perform a variety of tasks, from helping out with bib pick-up, registration, gear check, helping prep the course, assisting the race timing company and handing out refreshments both on and off the course. Email Kristin if you or your group is interested in volunteering for the Leprechaun Run! All race entries are final. No refunds will be provided should you have to cancel. Race Director, the Race Committee, and the venue staff reserve the right to reject an application or remove any participant from the course at our discretion. Runners should stay on the right side of the road whenever possible. This is especially important because the course is an “out and back” design. We do not allow dogs, skates, bikes or baby joggers on the race course. The transfer of race numbers is strictly prohibited. Anytime a runner uses another person’s number; it causes concern for a race director. For your safety, we need to know who is in the race, and who should be contacted in the event of an emergency. Also race results are adversely affected from this, which can cause awards errors. Please help us enforce this rule by not giving your number away. There are no pacers or bandits allowed in the race. Any runner found on the course without a number will be removed. Any extra runners entering the race takes away from those that paid to run. Once you cross the finish line, please keep moving forward. This is important as we need to have a clear area for all runners to finish. Please respect this rule. Even if your friend is just a few minutes behind you, please head towards the post-race area and meet them there. Share the road. The road is wide for most of the course, and frequently allows for 3-4 runners wide, but we still request runners to not block the roads by running three runners across. Show courtesy to runners when passing. When getting passed, move to the right side of the road to allow the faster runner by. This helps us ensure a safe race for everyone.